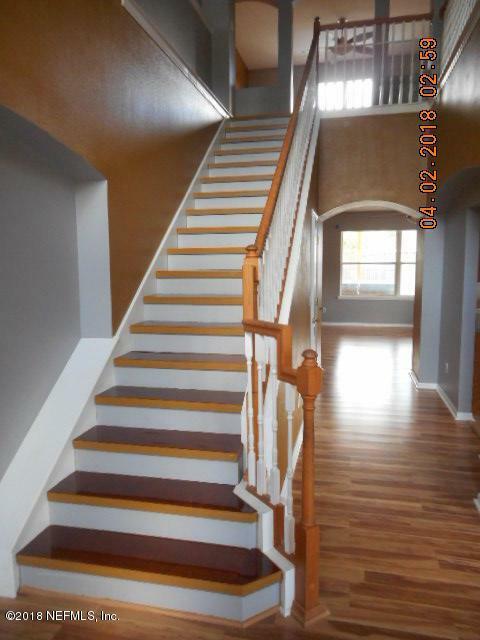 Come relax in this Beautiful 2 story Home. 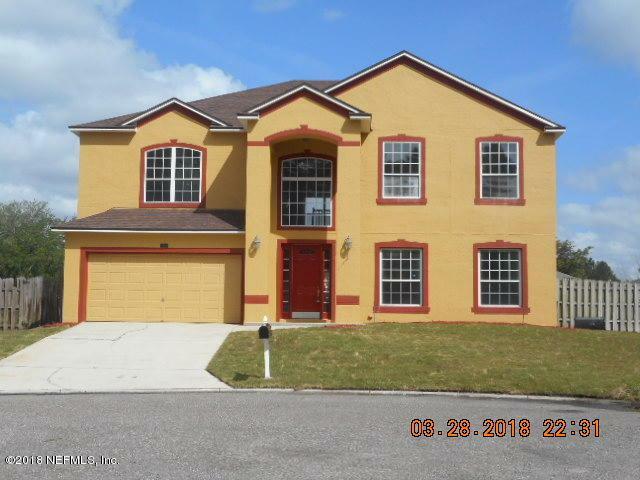 This 5 bed 3 bath home on this man made lake/pond features the biggest pool in the neighborhood, a bonus room pre-wired for home theater system that could be used as a 6th bedroom, 2 Jacuzzi's including one in the master bathroom and a hot tub, huge family living area, and large formal living and dining Rm. The kitchen is open with stainless steel Appliances. 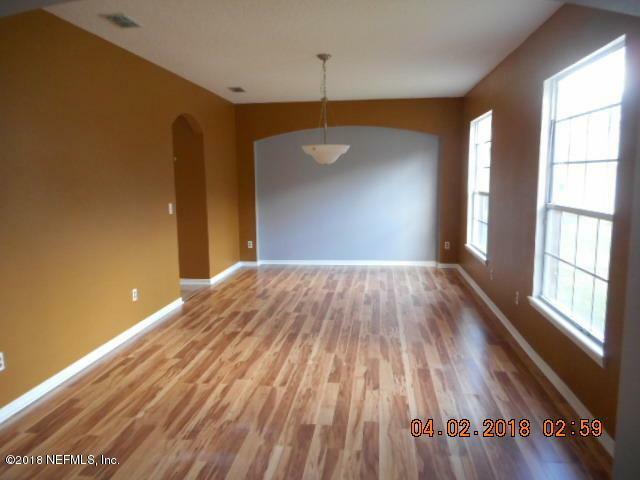 Split floor plan throughout with a Study up stairs, Master has large walk-in closets and bath has dual sinks with plenty of space. 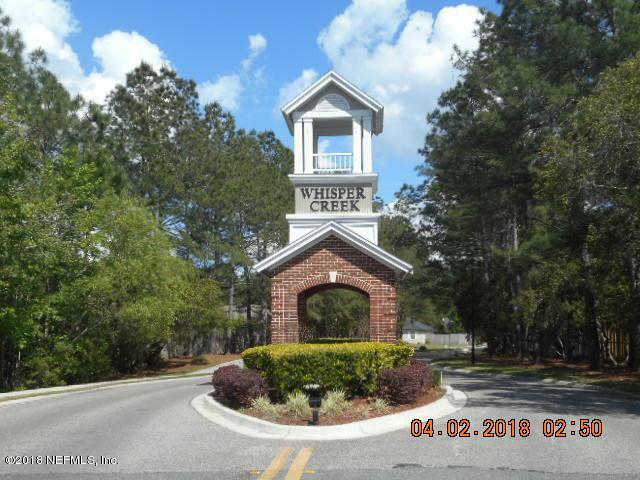 Close to shopping and A rated schools. . Move in special 1/2 off 2nd month's rent if new lease signed before April-30-2018. Don't miss this one.